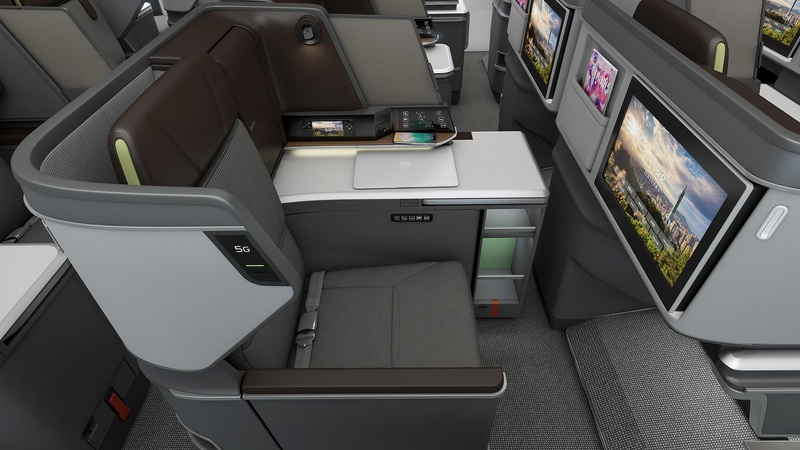 BMW's Deignworks studio partnered with the Taiwanese airline EVA Air to create new business class seats. 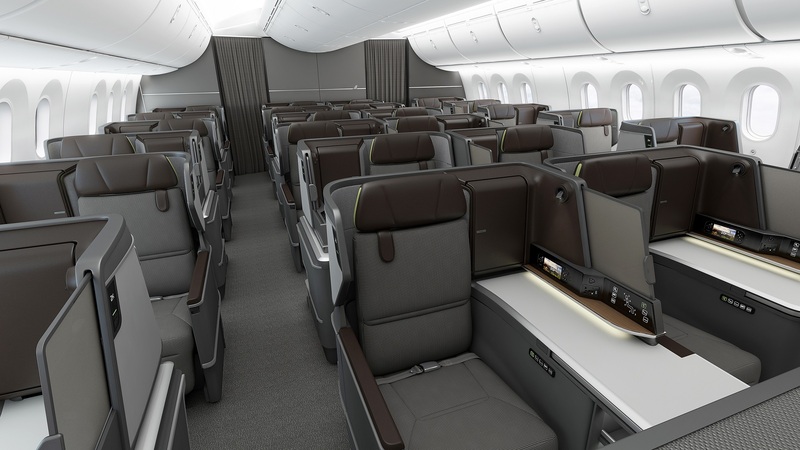 EVA approached Designworks and tasked them with designing a business class seat that was competitive with other modern airlines according to a press release by BMW. Designworks wanted to create a unique and bold experience for the airline's passengers, that would stand out from conventional airline seats. It created seats that utilized wool carpet, natural leather and custom textiles to create a luxury experience, while still maintaining comfort and durability at the same time. “At a time where consumer expectations continue to rise across their daily brand interactions, mobility industries must constantly adapt to rapidly changing customer needs”, said Design Director Johannes Lampela from Designworks’ LA Studio. “For the aviation industry this means balancing flexibility with a structured environment, providing privacy without isolation, as well as complete connectivity within a premium and relaxed setting." Designworks focused on the entire in-cabin passenger experience, including meal service access and passenger friendly design. The new seat design streamlines stowage options and maximizes the available space for entertainment and productivity options. 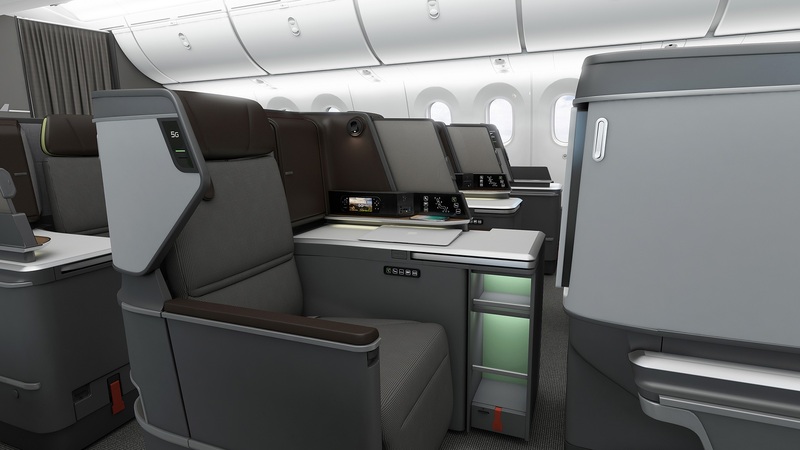 The seat and cabin design was influenced by architecture and furniture design. Designworks chose an intentionally muted and warm color palette as a part of the seat design, to complement the colorful accents provided by EVA signature service and amenities. The design language focuses on professional travelers seeking a productive yet relaxing environment according to Designworks.